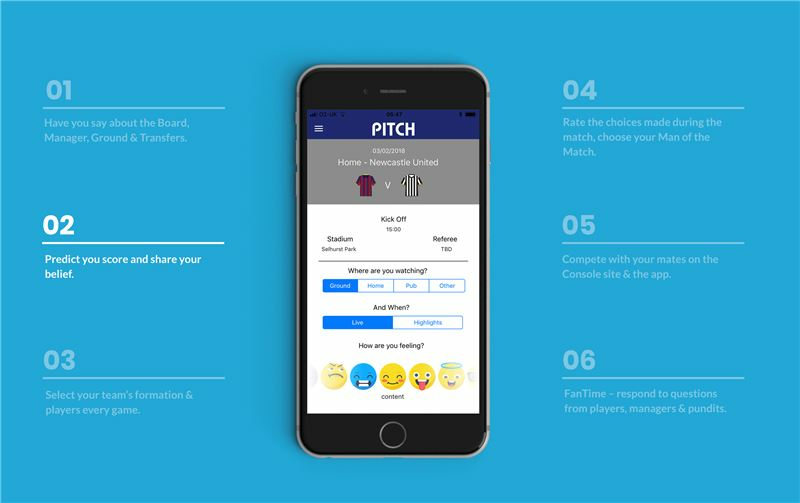 The PitchDMM App is the only football fan based community to our knowledge that uses intuitive mobile technology to give passionate fans of the same club the opportunity to express their opinions on team and club performance. We want them to be heard as the collective voice of the fans, at a time when corporate deals and sponsorship are arguably more important in the board room. 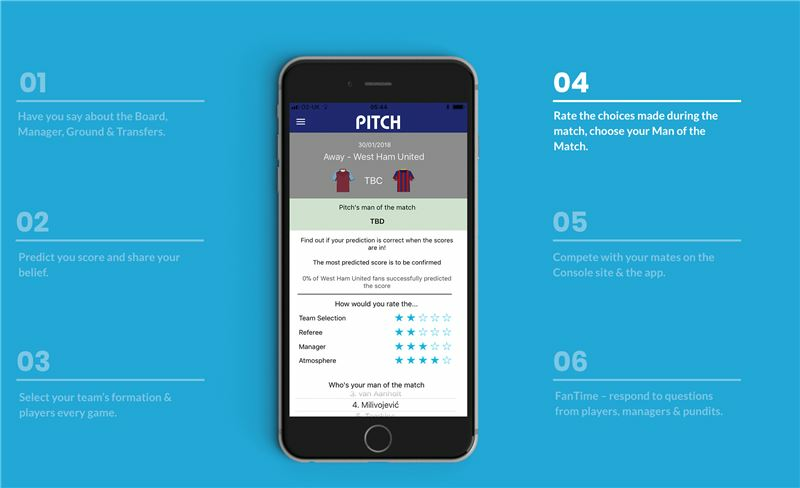 We aim to give the app users 'Experiences' and clubs the ability to engage fans - we are addressing the issues and intend to provide a fun, video-enhanced, totally interactive, group-friendly app that delivers insight & credible, valuable data. 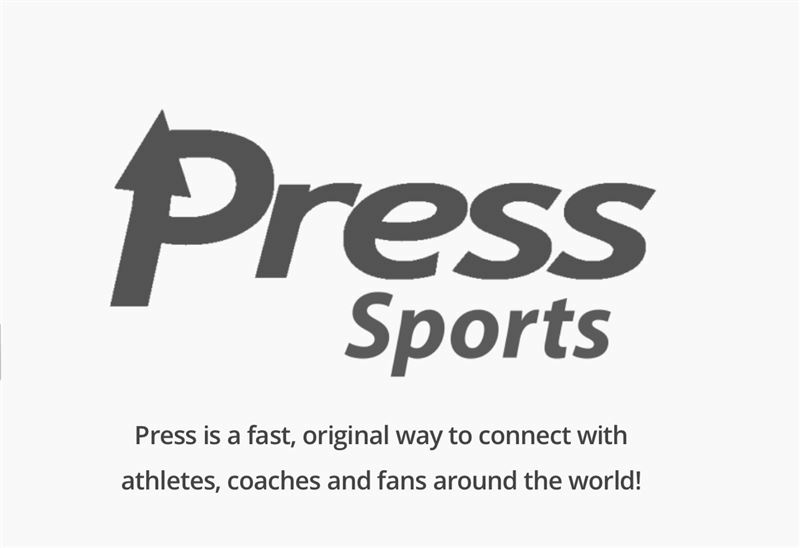 Football is an international game with fans across the world, and we believe that the opportunity for our app is global. In Q1 2015, 8 in 10 fans watched a football game related video clip, which we believe gives our FanTime real attraction. As of Q1 2015, 85% of Premier League fans owned a smart phone making access to the app easy. Premier League Fans average 1.25 hours of console gaming per day, according to statistics from Q1 2015. 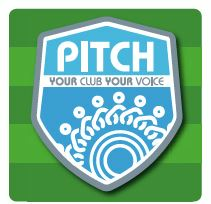 We believe the travel time to and from games will give a substantial window of opportunity for people to use the PitchDMM app. Pitch DMM app gives them that activity. The target market is all sports fans. Just five of the top premier league teams combined have almost 200 million followers on Facebook. We intend to move into the Championship, League 1 & 2 and possibly Women's football, also Rugby, Cricket 20/20 and then the American market to encompass the opportunity within the MLS & NFL. Our target market is all fans of any club, irrelevant of holding a season ticket or attending the games Family friendly with no gender specific slant. Anyone can be a football fan - regardless of age or gender. 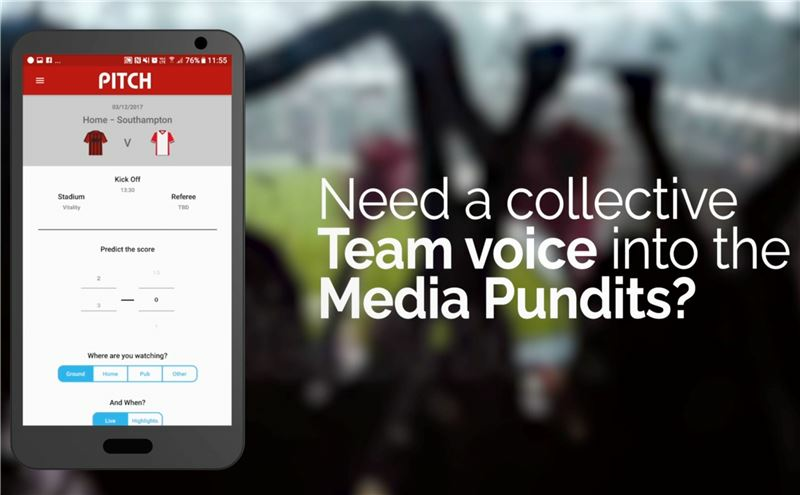 Our target market are those passionate about the game, keen to be heard, and have their collective collaborative community voice heard by all commentators, pundits and media. We intend to provide stats and viable data which are currently not captured to our knowledge. Football fans engage on Social Media across all platforms, in a way which we believe is disparate and not pulling the fans together but segregating opinions. 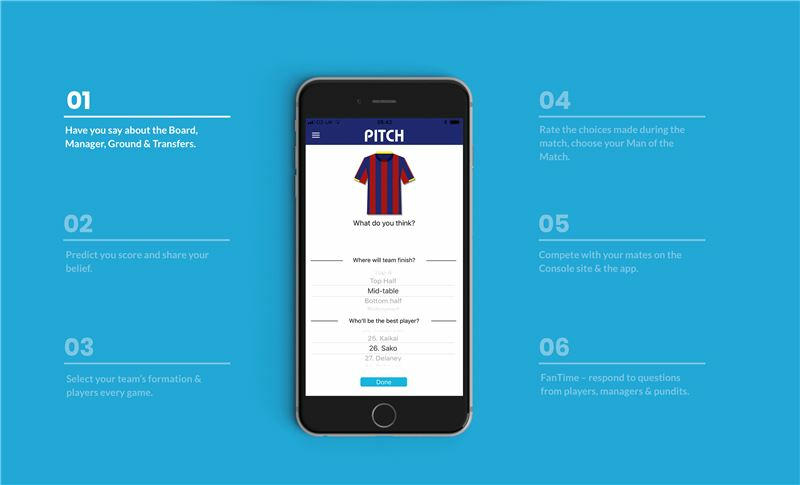 In our experience, Football Managers have been known to trawl through tweets and posts to get insight from fans - we hope that with our app, this will no longer be required, as we now produce fact-based analysis reports to deliver the insight and information they need. It was estimated in 2015 that football had 3.5 billion fans worldwide. Fan communities can be hard to communicate with but we believe this will provide the platform to talk in one voice. We want to be funded by the fans for the fans, so we carried out some Crowdfunding. We then started to focus on the clubs who are the clubs of our investors, using their passion and knowledge of the game to increase the app downloads and deliver commercial profitability, valuable stats and revenue streams. 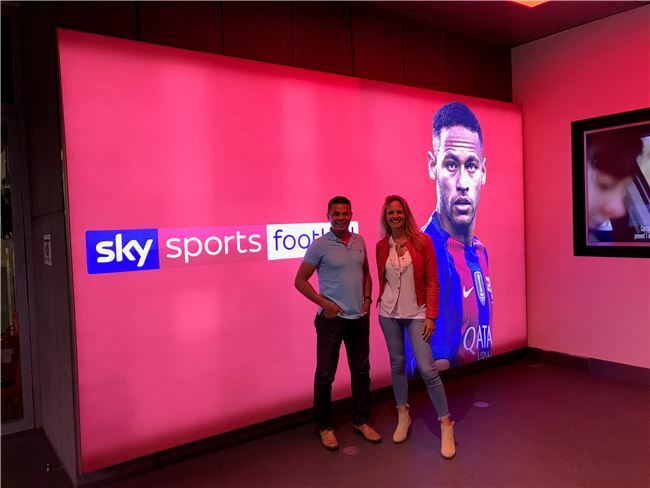 Potential revenue streams include in-app purchases, sponsored marketing campaigns, corporate data income, data & analytical stats being sold to both the clubs and the media. Ex-England, Crystal Palace player & Sky Commentator John Salako is our Official Ambassador. We want to work with the existing fan-sites to deliver them value. We are moving in to the Champions League in August 2018 and then the MLS & NFL world by the end of this year. To the best of our knowledge, we have no direct competitors, and the Trade Mark is pending.  The app is available on Android & iOS. In our experience, the voice of the fans so far has only counted for those 90minutes during a match. We believe that the opinions of the lifeblood of the club need to be heard. That is what PitchDMM is going to achieve: we will collate the fans' collective voice and feed the views back to Boards and Managers so that they really know how that loss or ‘Marque’ signing has gone down. 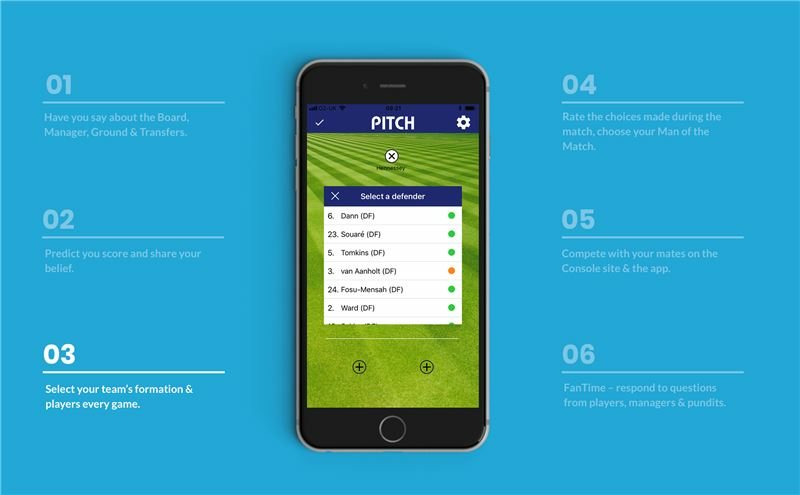 We believe that the ability for users to virtually manage their actual team, whilst also being heard across the club and the football community, is a competitive advantage. We believe that quantifiable and fact-based public opinion data will be useful to a range of parties. 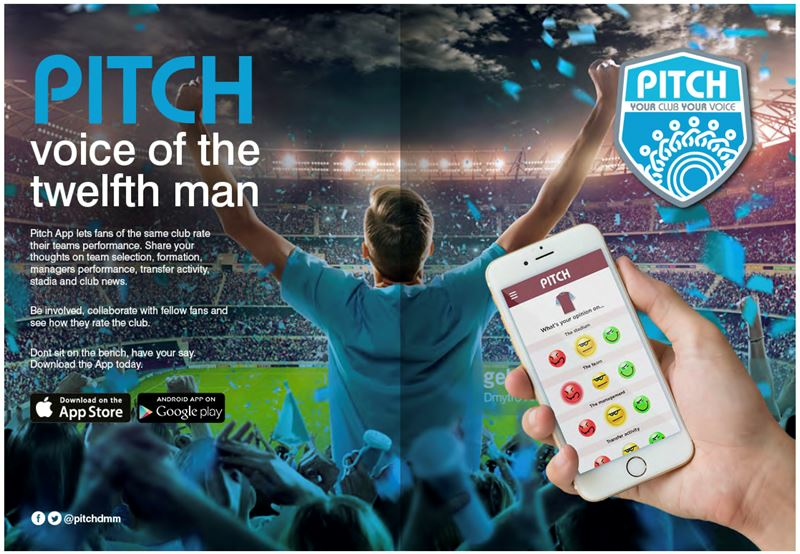 If you said YES to any of the above then download the revolutionary new App PitchDMM NOW!